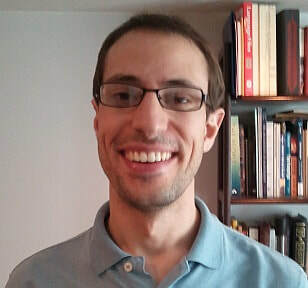 Gabriel Recchia is a research associate currently studying how best to communicate information about risks and benefits, such as information associated with medical treatments, genetic test reports, and low-probability/high-impact events. He also conducts research on distributional models and their applications in the cognitive and social sciences. Until recently, he was at the Centre for Research in the Arts, Social Sciences and Humanities, where he developed computational methods for the analysis of large corpora of historical texts, and investigated conceptual change by attending to shifting statistical associations between words over time. His graduate research concerned the development of interpretable computational models of semantic memory and how the statistical structure of the environment interacts with learning mechanisms to produce complex behavior.